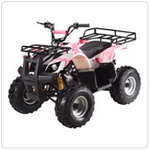 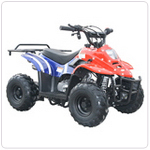 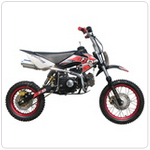 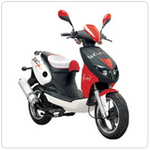 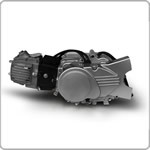 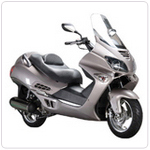 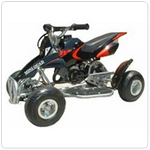 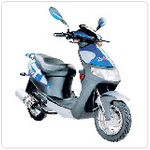 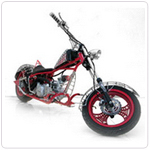 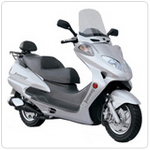 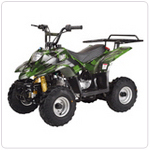 We offers the largest selection of powersport parts. 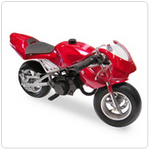 Contact us and let us know what you are looking for! 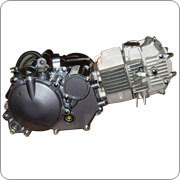 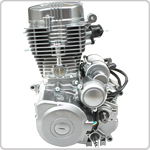 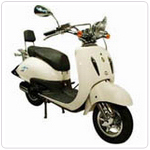 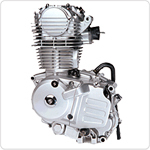 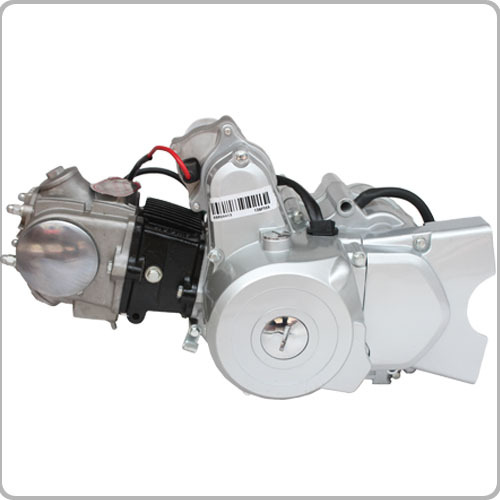 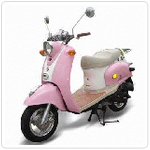 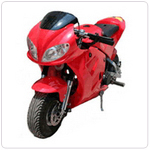 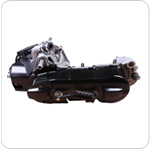 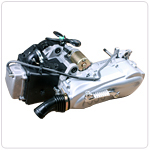 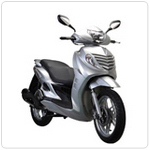 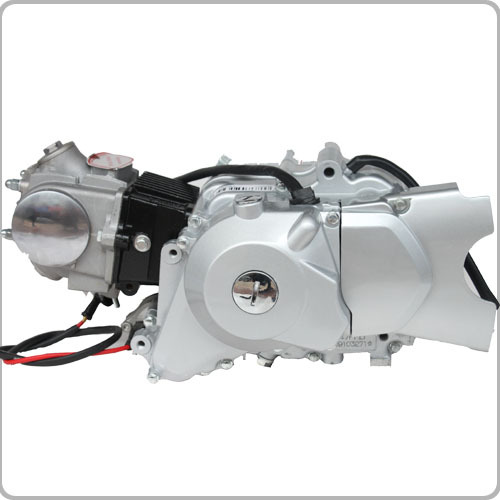 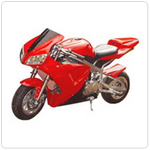 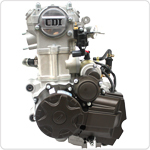 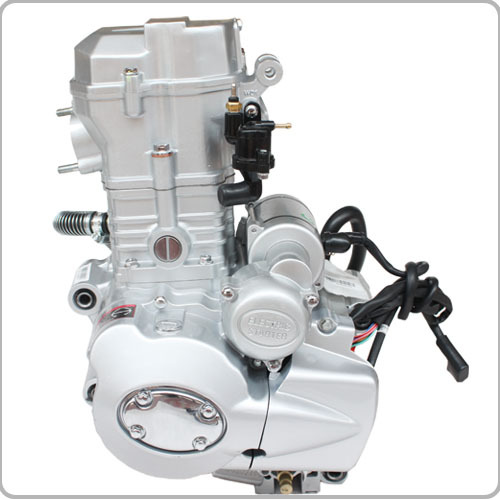 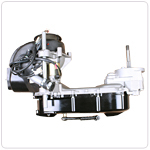 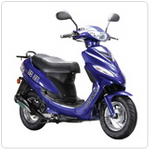 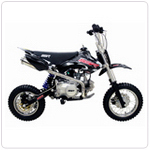 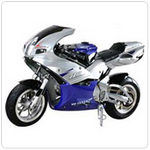 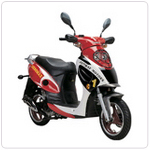 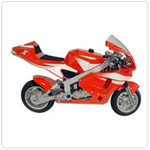 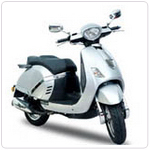 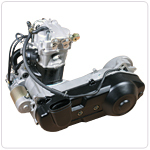 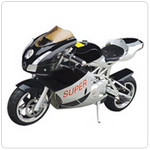 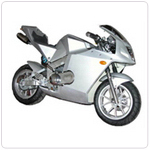 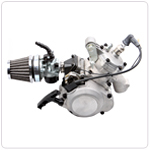 Our standards of excellence have given chinesemotoparts.com the ability to provide cutting edge products at bargain prices.